Called the "funniest, hippest, most indispensable book you will ever read about the F-word." And called other things, too, not nearly as nice. Either way, this is an A to Z guide to help men get a deeper understanding of feminism, what it means for us as men, how feminism is going to change our lives for the better—and why we should support it even if it didn't. Click below to read sample entries. And for links to purchase. 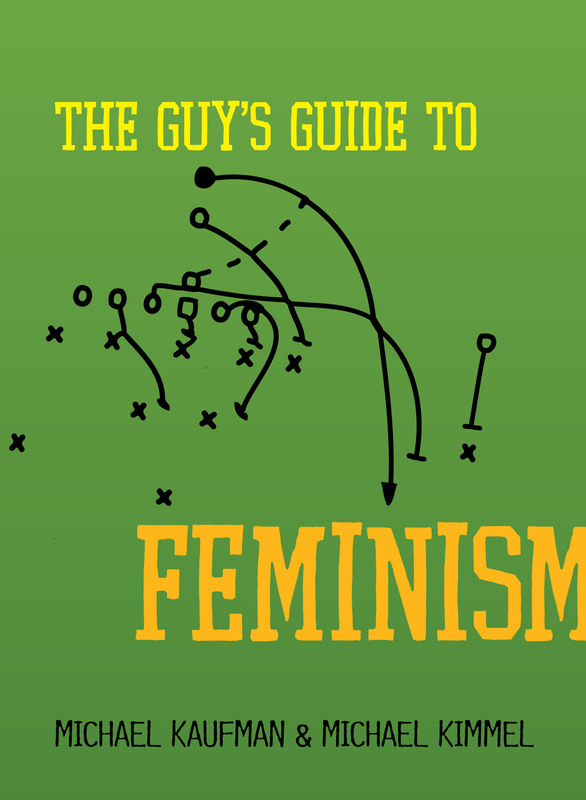 "The Guy's Guide to Feminism is the book for guys on how to be more authentic and fight for a more just world."